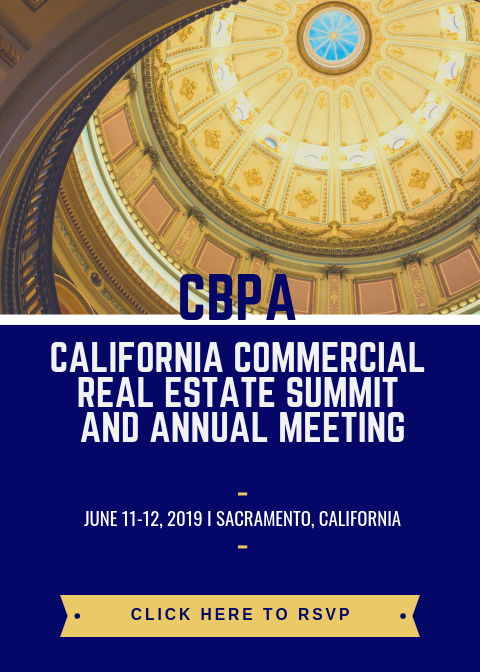 The California Commercial Real Estate Summit (CCRES) will be held in Sacramento on June 11-12, 2019. This event is the one time of year that industry leaders from all sectors of the commercial, industrial, and retail real estate industry converge on California’s Capitol to meet with policymakers. The summit gives you an opportunity to meet other industry leaders from across the nation and California State Legislators.